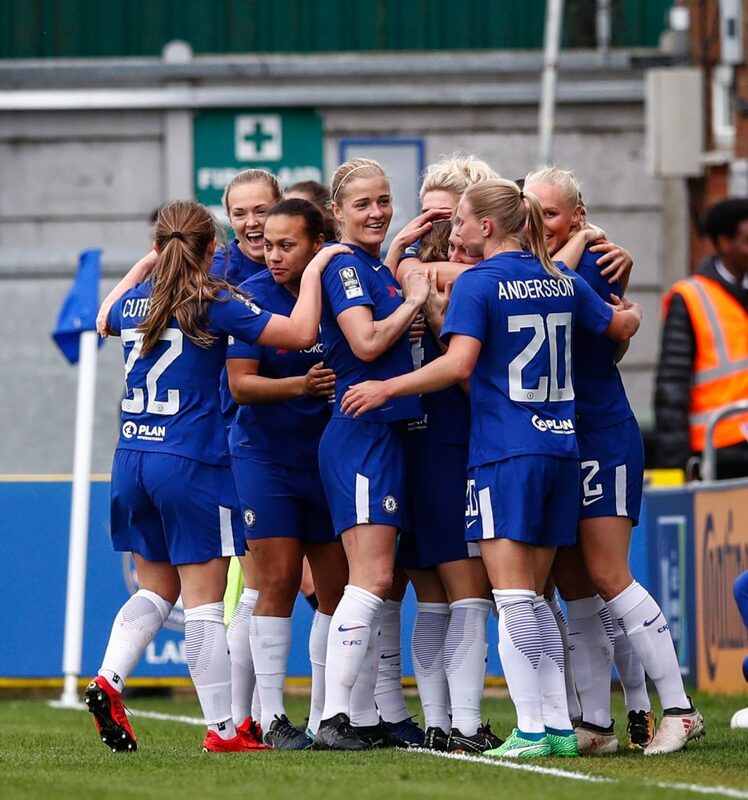 Fran Kirby’s brilliant double saw Chelsea eliminate holders Man City in the SSE Women’s FA Cup at Kingsmeadow, reports TheFA.com. The hosts went ahead in the fifth minute when the England international was first to a ball over the top from Magdalena Eriksson to finish confidently. 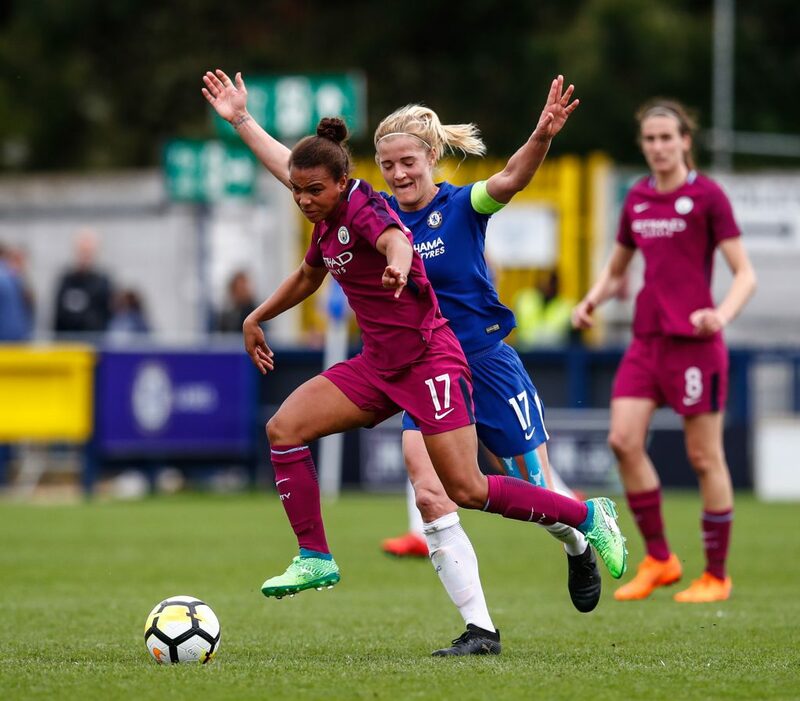 Maren Mjelde then saw her volley cleared off the line, before Nikita Parris bent a curling effort tantalisingly wide and then headed just over from Jill Scott’s inviting cross. Despite pressure from the visitors, Emma Hayes’ side extended their lead when Kirby scampered clear to slot the ball past Roebuck. “I know Fran’s always on the line ready to run, which is really good,” said Eriksson. “It’s a really nice option to have. She fought well for the ball and scored. It was really nice to get a goal in the first half. Nick Cushing’s team progressed to the semi-finals of the Champions League for the second successive season last month, but they have hit a sticky spell domestically. 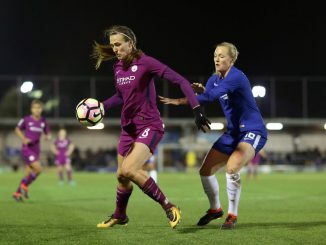 That downward trend continued when Eriksson’s hopeful ball over the top caught out Man City captain Steph Houghton, with Kirby on hand to race clear and give keeper Ellie Roebuck no chance. 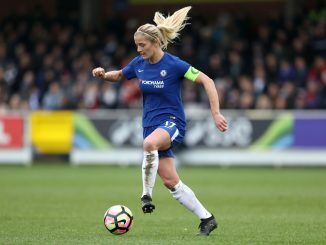 Mjelde was agonisingly close to doubling Chelsea’s advantage, before Parris twice went close to restoring parity. Eriksson said: “We had a tough game, but we expected it. We’ve had some player losses and the team was so strong to pull together and still win. The game looked to be petering out, as both sides were struggling to fashion too many clear-cut opportunities. However, the game was lit up by a moment of magic on 74 minutes. After a punt upfield from Erin Cuthbert, Kirby beat the offside trap and chopped the ball back onto her left foot to send Keira Walsh off balance before slotting the ball past Roebuck to roars from the home faithful. “If someone has a bad day, someone else steps up to play really well,” said Eriksson. 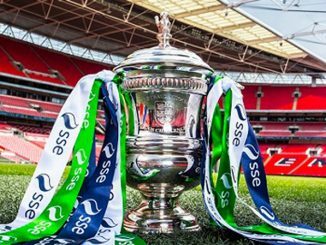 The home side held on to reach the final, where they face Arsenal at Wembley in a mouth-watering tie. Manchester City manager Nick Cushing said: “I thought we played well. I thought we dominated the ball, but we didn’t create enough chances and unfortunately Chelsea caught us on two counter-attacks. “70% of the gameplan worked, we just didn’t create enough chances. “The way that we play we’re susceptible to getting punished on the counter-attack. We switched off on two of them and unfortunately they scored two goals. “Without complaining again, we’ve got work to do as a team, but we’ve got no opportunities to do it. We’ve got to recover and go again against Sunderland. “Myself and Emma are in the same situation. We want to get the players on the training pitch, but we don’t have the opportunity. 50% of it is because we’re in every competition, but 50% could be because of bad scheduling. That’s another conversation. “We’d like to have created more clear-cut opportunities, we’d have liked to have used the build-up and the amount of ball we had to create more opportunities, but it didn’t happen today. I’m really proud of the players’ performance and I thought what we came here to do we did, we just couldn’t get over the line.